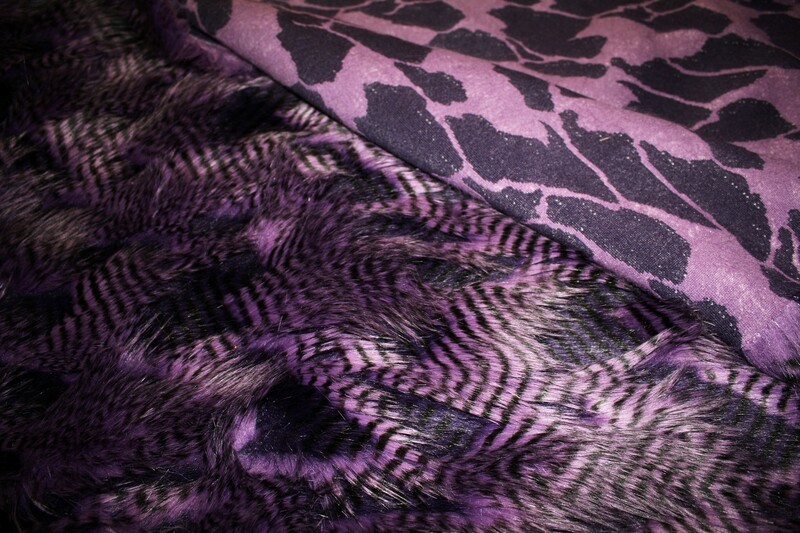 If you saw my post a few months back, I showed off a few pieces of gorgeous faux fur that I bought at Haberman Fabrics. 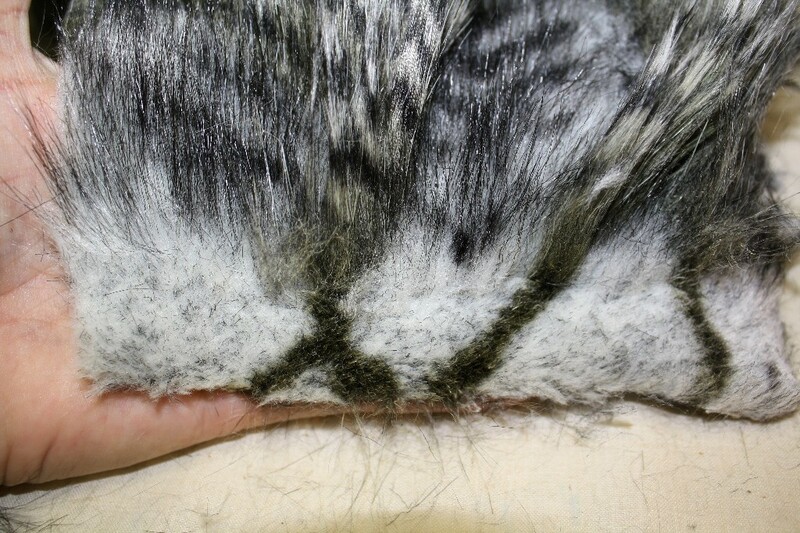 Well, I promised to give a rendition of the experience of sewing with faux fur and hopefully pass on a few lessons. I must admit this time around seemed so much easier than I remember. One of my first faux fur jackets, a thick white shaggy fur … I still have visions of coughing up fur balls for weeks, right alongside my cat. Not only that, I ended up with white fuzz/fur all over my clothes for weeks! Use sharp scissors! Start cutting from the back. 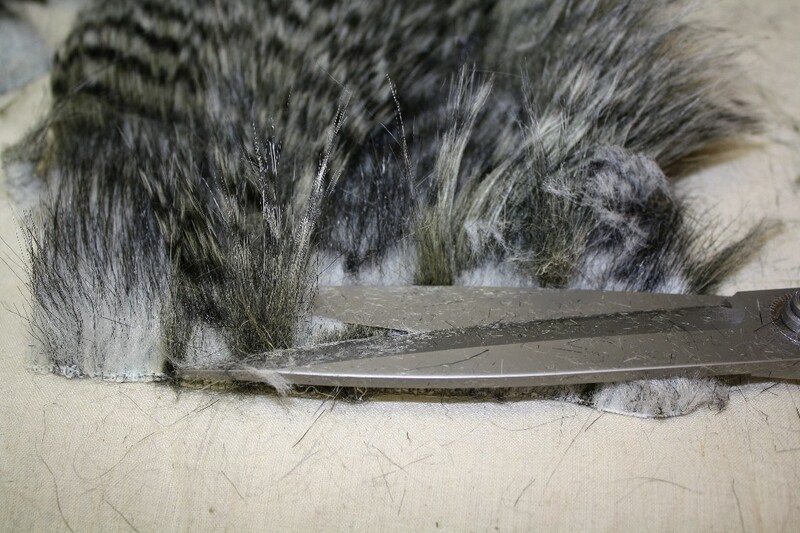 Slide your scissor tip between the faux fur and the backing and cut in small snips, being carful to only cut the backing and not the faux fur. I use Kai Scissors. 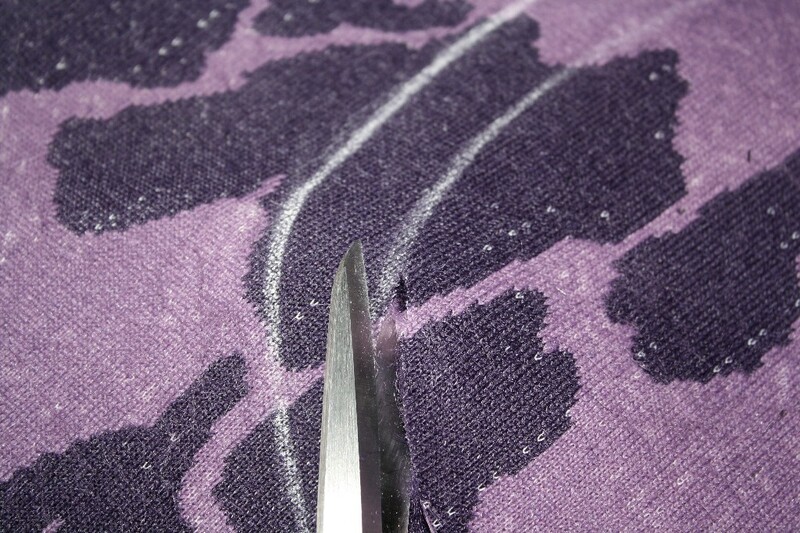 These scissors are so sharp, I can literally slide the tip of the scissors right around the pattern pieces. (They work great when trimming Sherpa fabric as well). Notice that I am only cutting the backing, leaving all the faux fur intact. Cut small snips at a time. 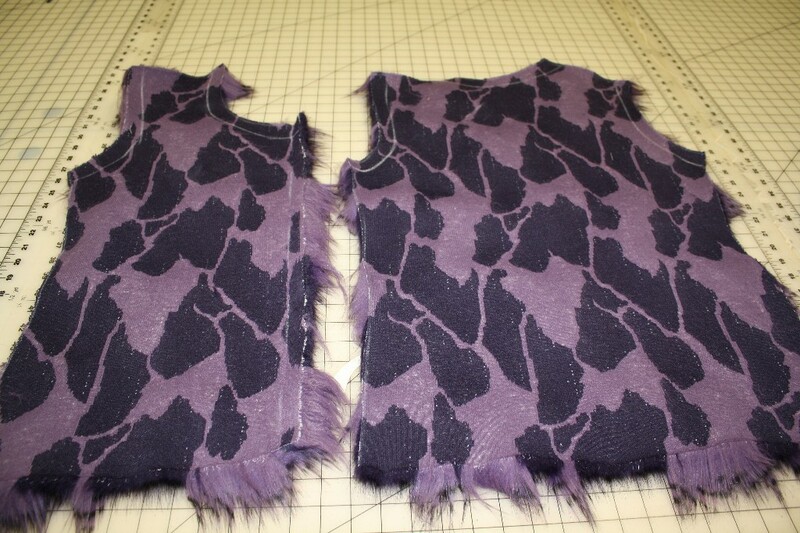 I used the salvage as the front seam and then folded it back and tacked it in place. 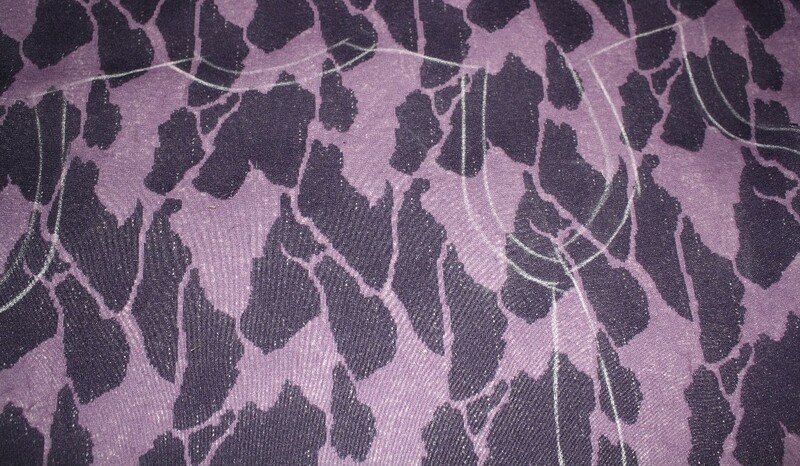 You can see here the seam allowance is all trimmed and ready to sew. That was it! I used the same process on all of the faux furs. These garments are all beauttiful and fun…Love the purple…Thank you for this great information. Thanks Ann, gorgeous dresses on your profile pic! Your welcome Karen 🙂 You will be amazed how fast you can sew something up once you get going. Good luck! Hi Michelle 🙂 It’s so fun, you have to try it!